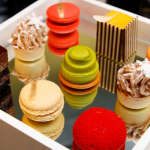 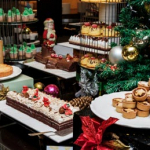 This Christmas & New Year, visit PARKROYAL Kuala Lumpur for buffet brunch and dinner at Chatz Brasserie, set dinner at Si Chuan Dou Hua, festive cocktails from Klix Lounge and more! 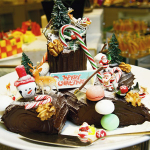 Arthur’s Bar & Grill at Shangri-La Hotel, KL will celebrate Christmas Eve with a Buffet Dinner, and Christmas Day with a Buffet Lunch. 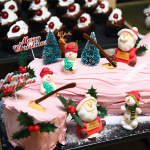 Renaissance Kuala Lumpur Hotel welcomes the jolly season of 2017 with dinner buffet and 5 or 6-courses menu. 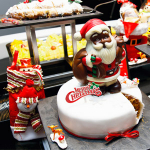 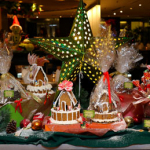 Traders Hotel Kuala Lumpur welcomes Christmas & New Year with buffet at Gobo Chit Chat, countdown at Sky Bar – KL most famous pool bar and course menu at Gobo Upstairs. 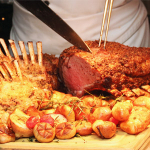 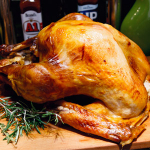 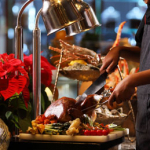 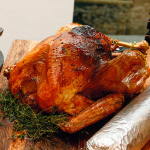 Eastin Hotel Swez Basserie will take you on a food feast this Christmas, welcoming you to indulge in Roasted Turkey, Rack of Lamb, Poached Salmon and more!